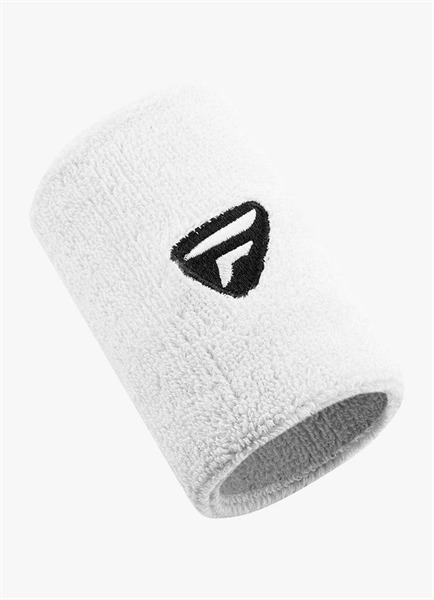 This wristband consists of 90% cotton and 4% nylon which means it has a good moisture absorbing capacity. The 6% elastane in the material ensures that the wristband fits well and stays in place. This extra-wide wristband gives you all the comfort and support you need.